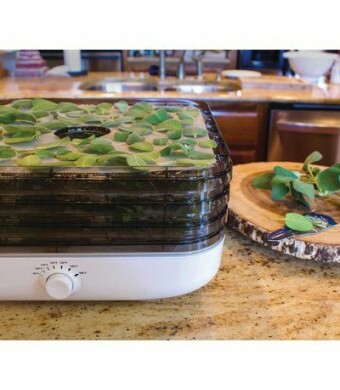 If you love to dehydrate your own spices then you will want our herb screen. 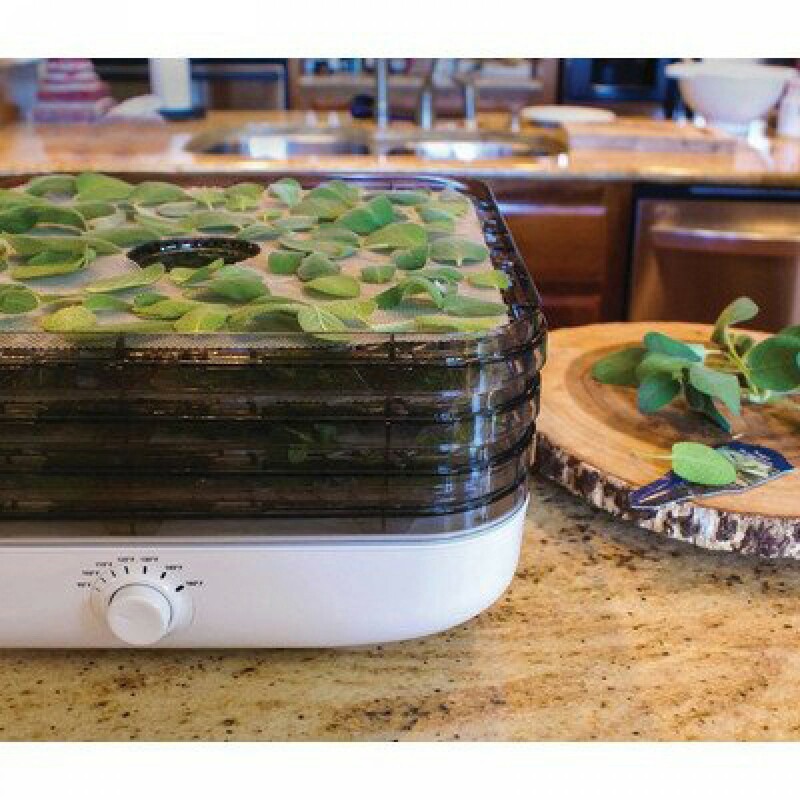 These must have trays will help you get the most out of your Ronco E-Z Store Turbo dehydrator. It is great for smaller herbs such as dill weed, rosemary and thyme.